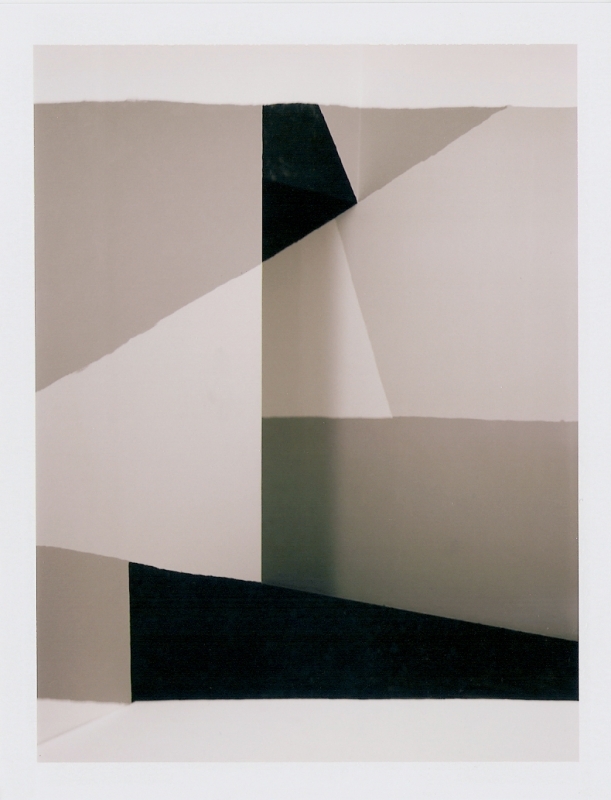 The underlying principle of the Site- Specific Density Drawings is the same as that of the Density Drawings, however in this case the individual drawings or paintings are not restricted to a sheet of paper but extended to the walls and floor of the exhibition venues concerned. 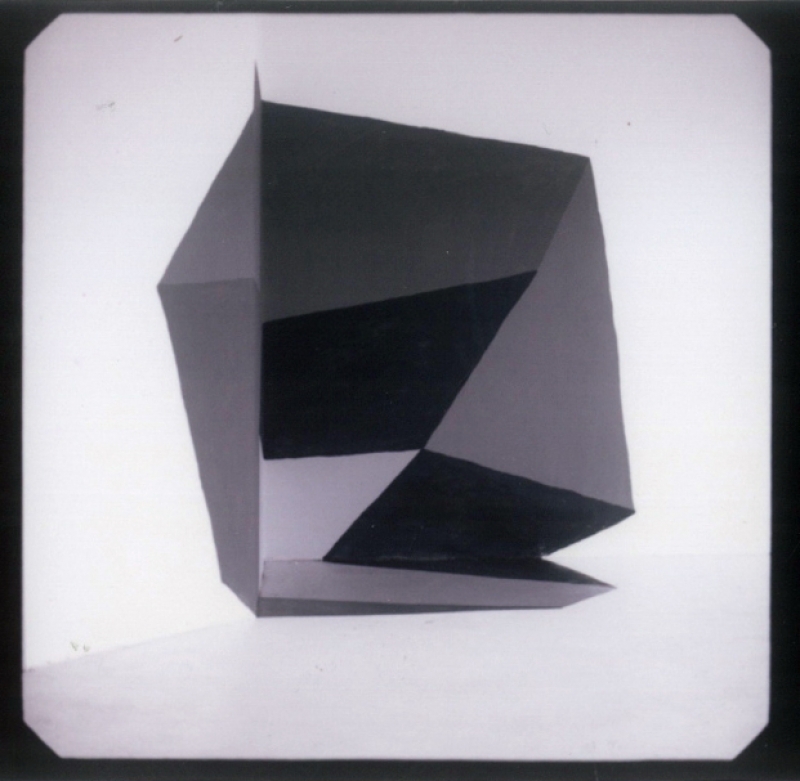 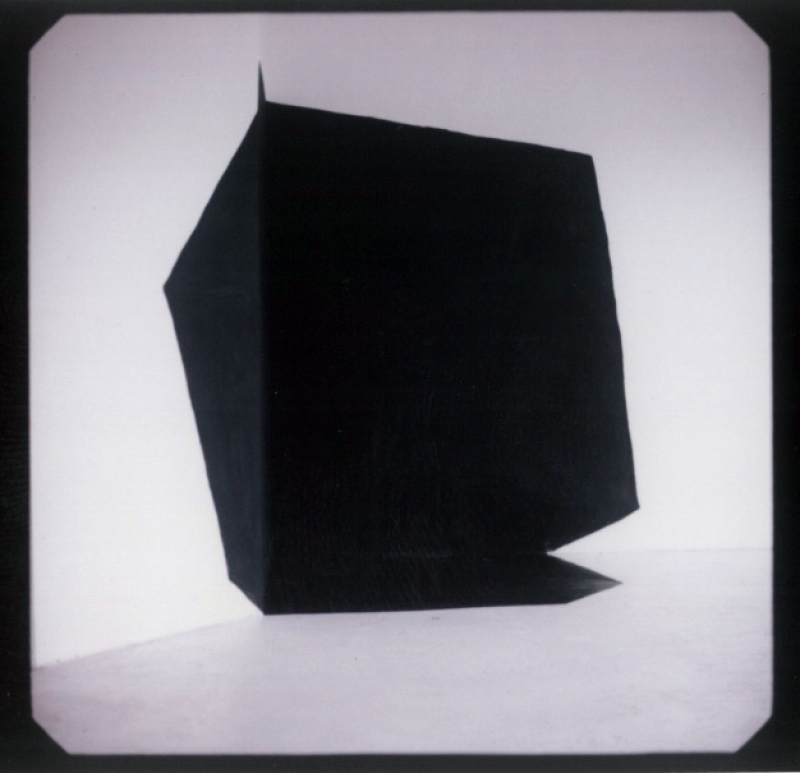 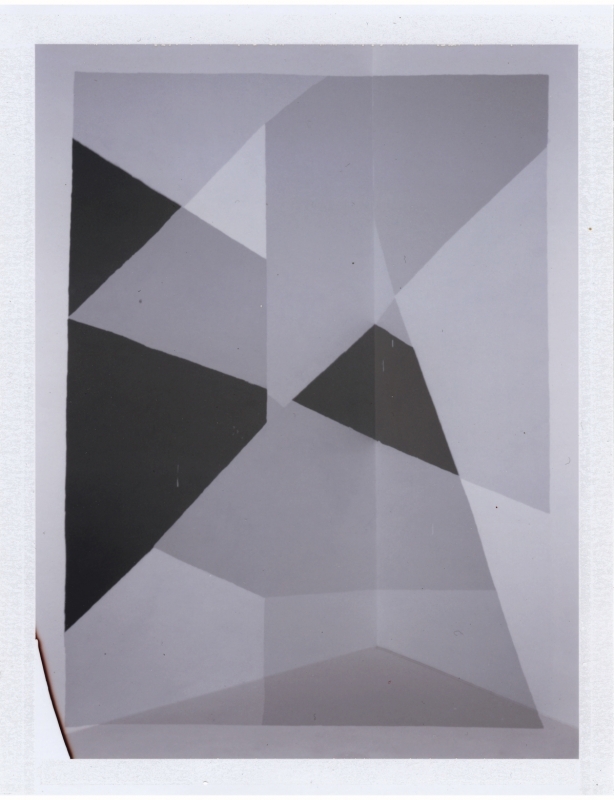 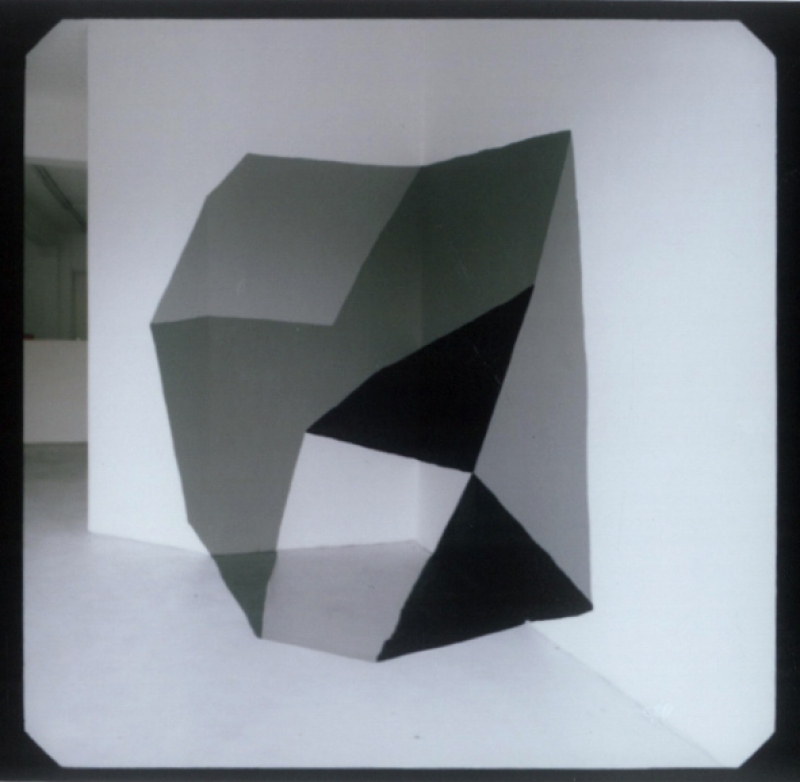 Two multiple-exposure instant films are shot while the walls and floor are being painted black, and one single-exposure shot was taken once the wall had been painted completely black. 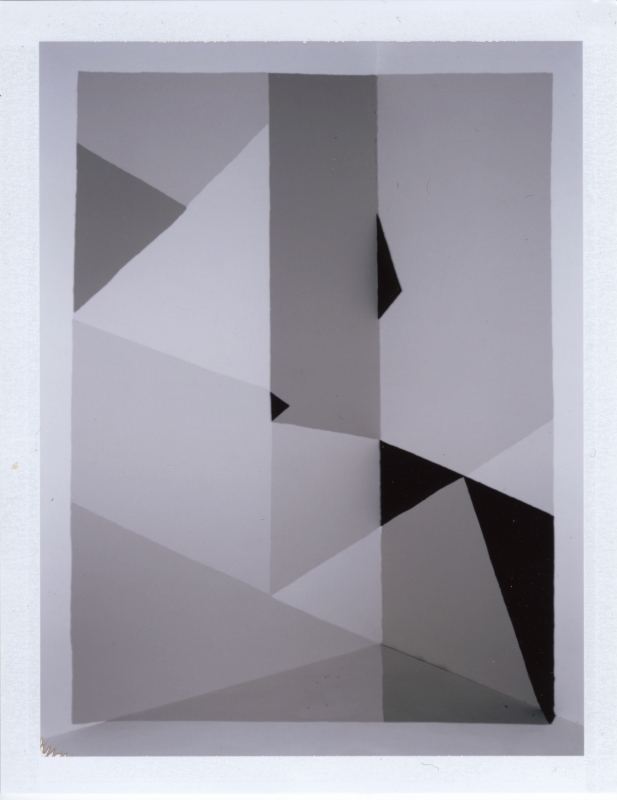 A second set of two multiple-exposure images registered the black wall being painted white again. 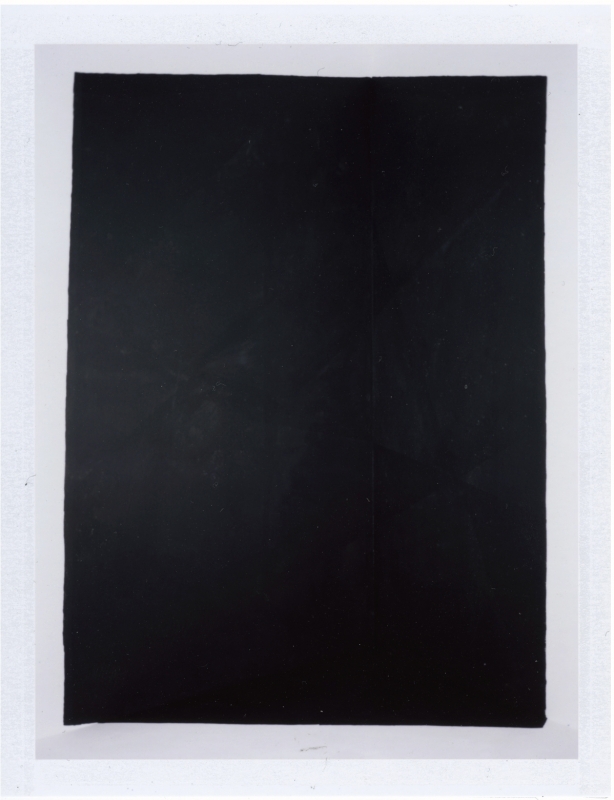 The resulting five instant films, providing evidence of the intervention, and are hung on the wall that was used in creating the work. 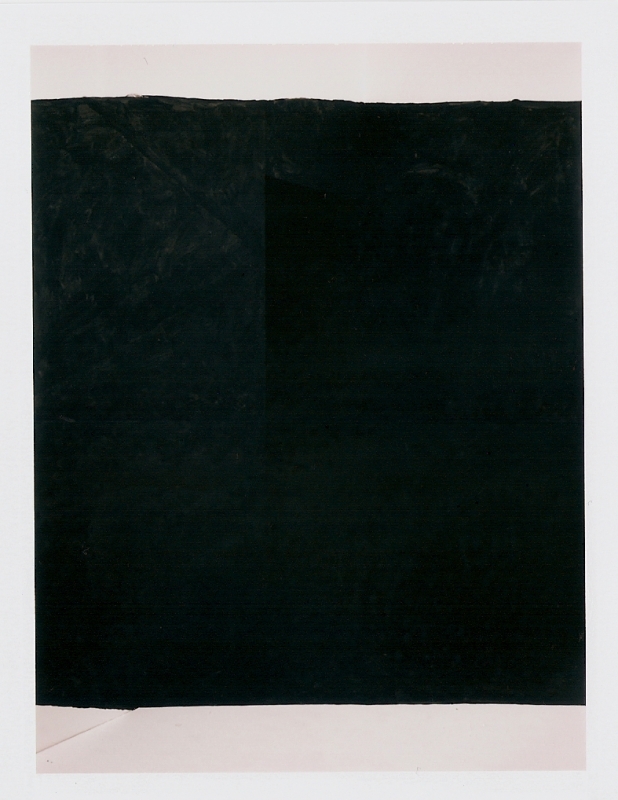 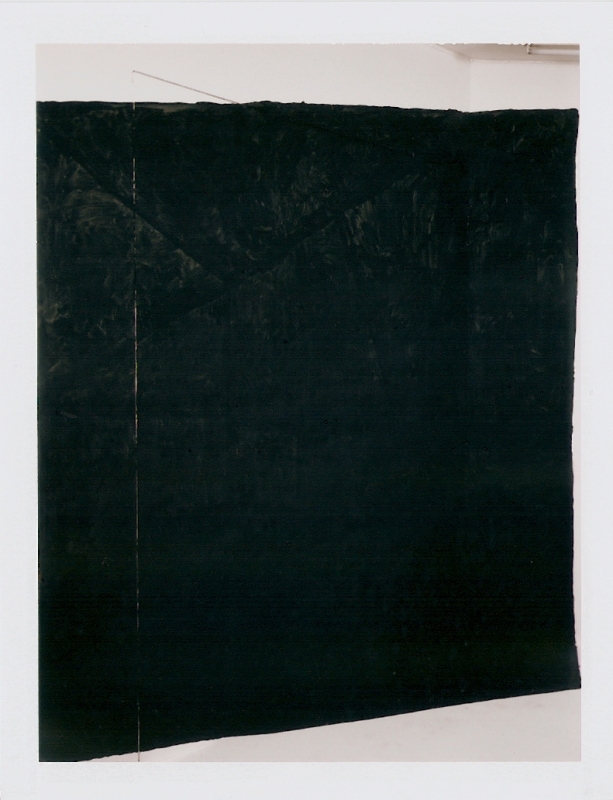 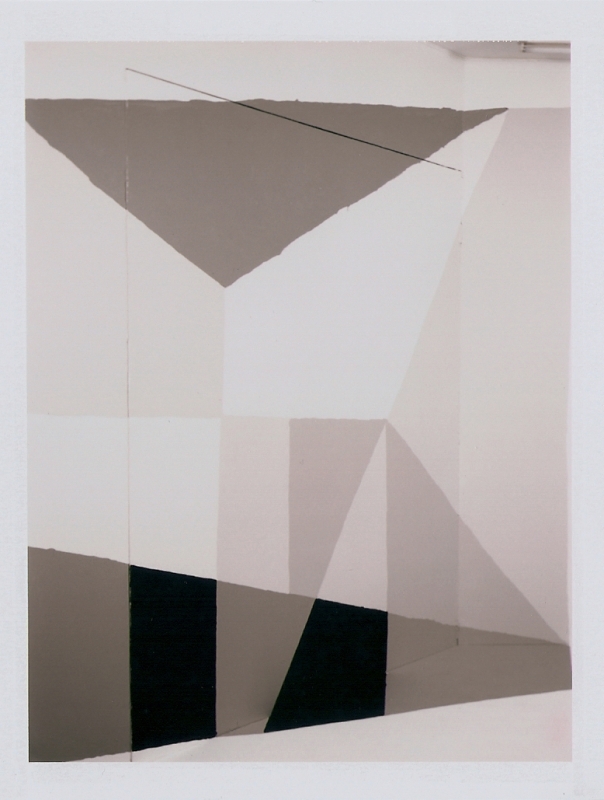 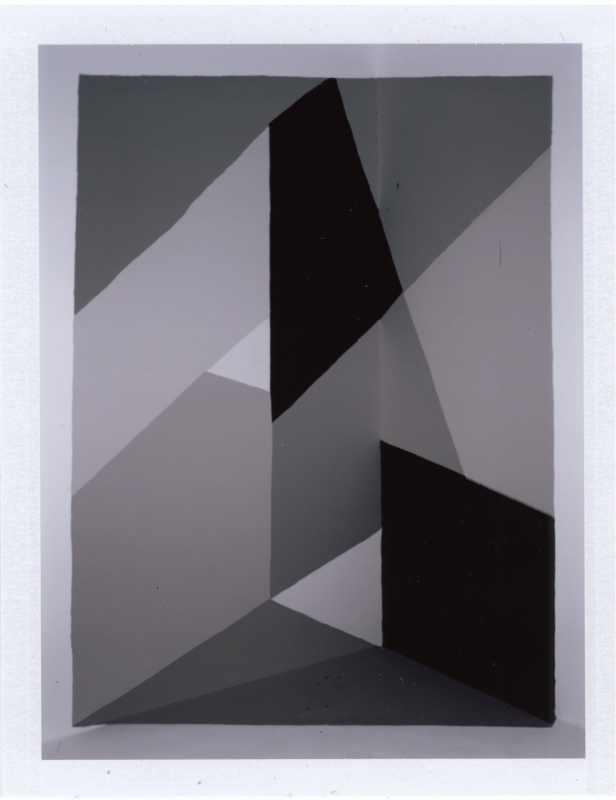 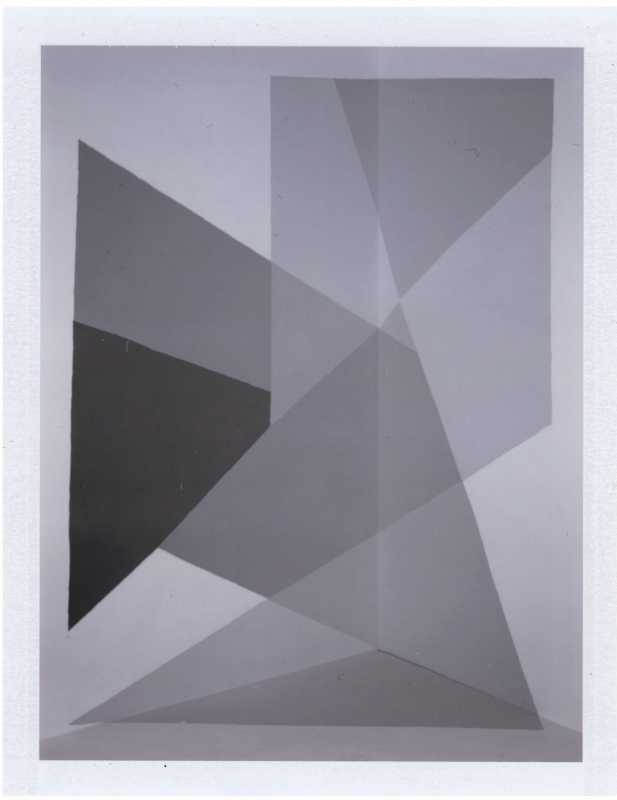 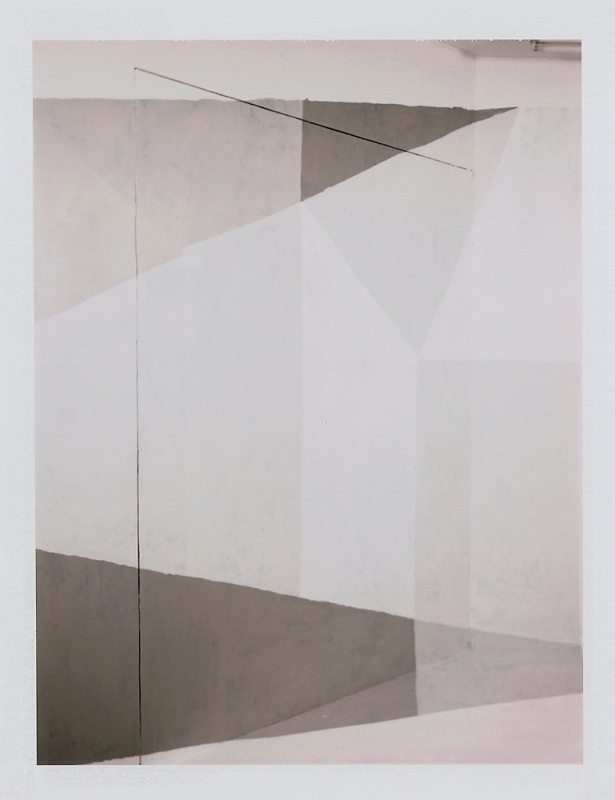 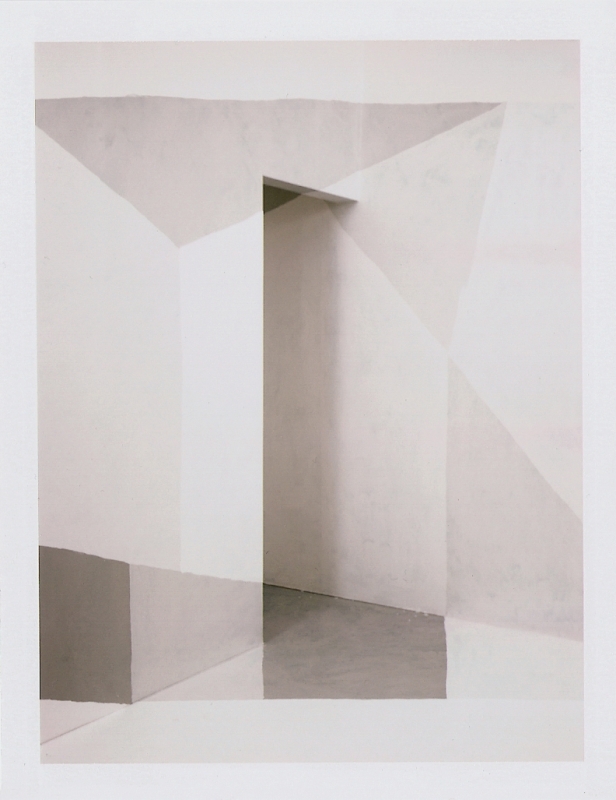 A sixth single exposure, an image of the wall painted white, is only shown outside of the actual installation space.